These Transparen.So whether you want to create a mini scene inside or you are looking for something a bit different for your wedding, you can get creative with ease! 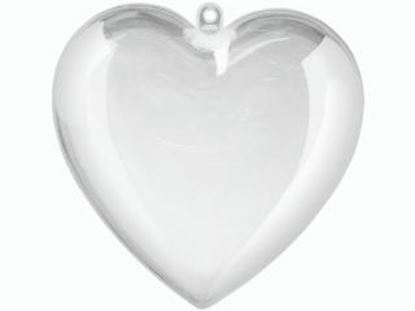 Size 2.5"
These Clear Plastic Eggs come in two parts and are perfect for decorating! You can paint them, decoupage them and more with ease! 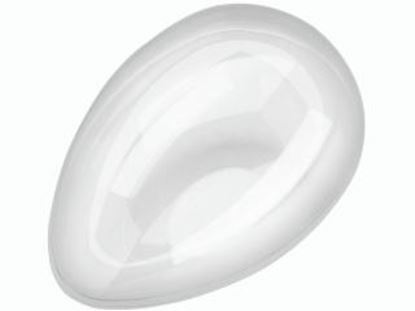 This Clear Plastic Flat Bottom Egg measures 4.3" and has a flat bottom so you can stand it up. Great for Easter decoration! 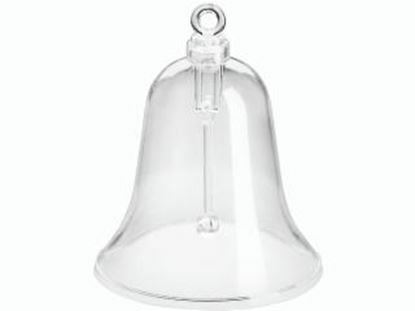 Clear Plastic Flat Bottom Egg 4.3"
This Clear Plastic Bell measures 2.8" and comes in two parts for decorating. You can paint them and decoupage them or create your own scene inside! 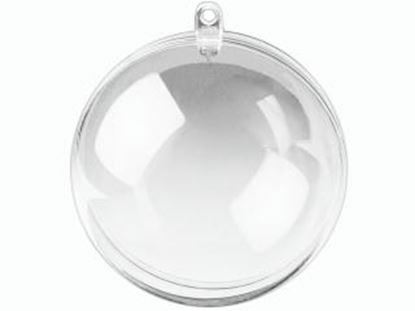 These Clear Plastic Balls are perfect for decorating and come in a range of sizes! These can be painted, decoupaged and make sensational Christmas Decorations.